The Victorian Country Christmas Festival at the Washington State Fair Events Center in Puyallup, Washington, is one of the Seattle region's favorite holiday traditions. In addition to being a massive Victorian-themed marketplace featuring crafts, food, and commercial booths, the festival includes a variety of holiday entertainment and activities each day. You should plan to spend several hours at this extremely large event. Vendor booths occupy not only the Showplex Exhibition Center but also the Pavilion as well as the Expo Hall at the Puyallup fairgrounds, so be prepared to get worn out. To alleviate this, try alternating your holiday shopping stops with much-needed breaks for snacks and drinks or enjoying the live entertainment. Tickets for the festival can be purchased in advance online through the Washington State Fair website. A limited number of tickets will be sold at the door, but please note that they can only be purchased with cash. Parking for the festival is available on site, and free with admission. The ability to shop for unique and hand-crafted holiday gifts is something that Victorian Country Christmas fans look forward to throughout the year. 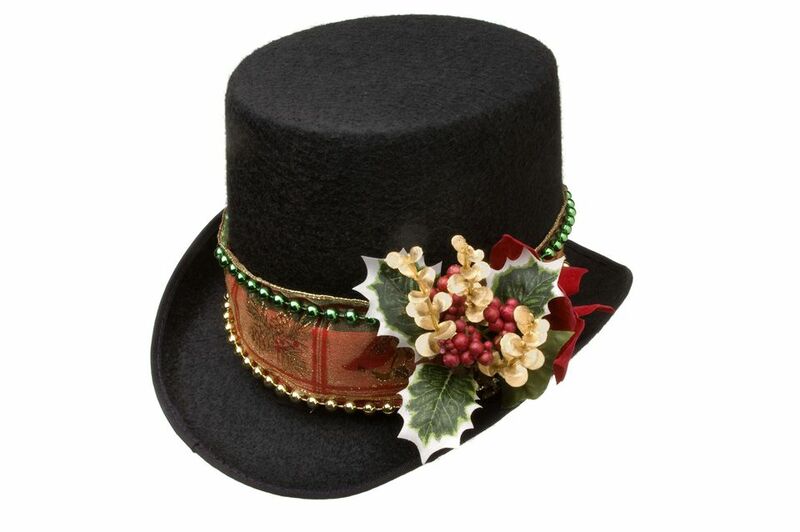 Vendors dress in Victorian-style clothing, adding to the festive holiday atmosphere, and offer a wide variety of products, including holiday decor items, specialty foodstuffs, bath and body products, children's toys and activity kits, jewelry, and clothing, accessories, and more. Each day during the festival, there is live entertainment your whole family can enjoy. You'll experience everything from local dance club performers to accomplished musicians, singers, and other holiday-themed acts. The stage areas include the Victorian Christmas Opry Theater in the Expo Hall and the Holiday Jubilee Theater in the Showplex. The performance schedule changes each year, but some of the past holiday performances have included a singing nativity, the Silver Spurs Country Western Revue, The Fantastic Stardust Follies, and Josh Snodgrass' Acoustic Christmas. For the restless little ones, there are also a number of activities that you can participate in while at the festival, such as, touring "The North Pole at the Fair", crafts for kids, carriage rides, riding the Santa Tram and riding the carousel. A very popular activity is having your child's picture taken with Santa, and it should be noted that for portraits and many of the other activities, there is an additional fee. In addition to being able to purchase specialty packaged food items such as candies and jams from the vendors, visitors of the festival can recharge at a variety of fresh food and drink booths offering holiday treats. For the adults, a stop at the Winter Wine Garden is a must, as it provides an opportunity to take a shopping break and enjoy fine wines flights, as well as by the glass, and bottle.